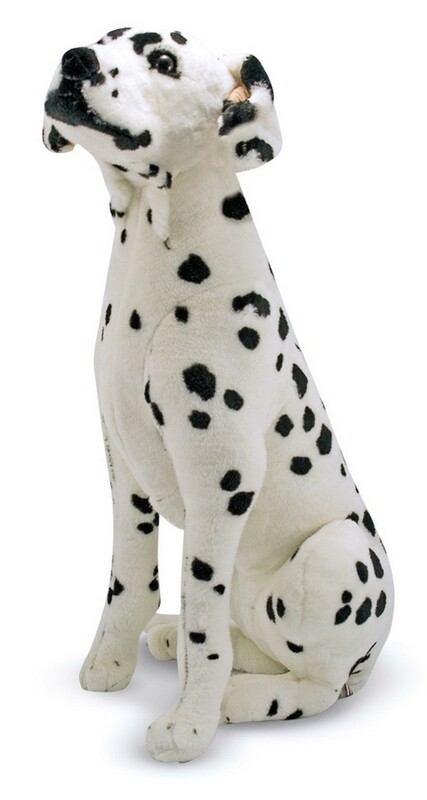 If you are the Great Plush Dalmatian Freckles from Melissa & amp; Doug (12110) seen it, you will never forget him again! 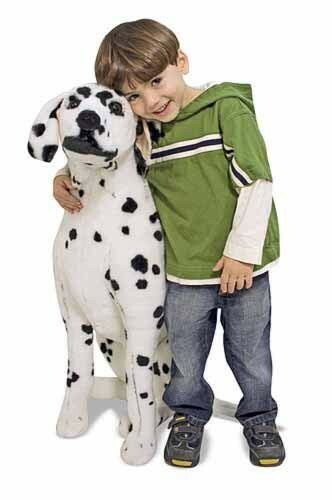 A perfect friend for every lover of dogs. 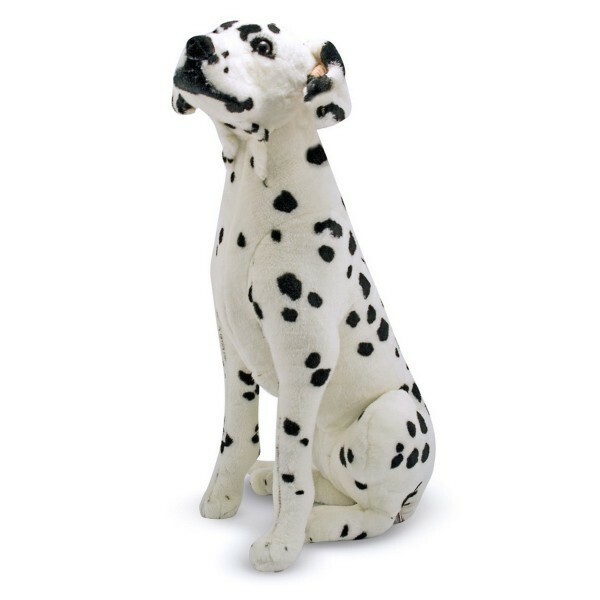 Real quality and with an eye for details. 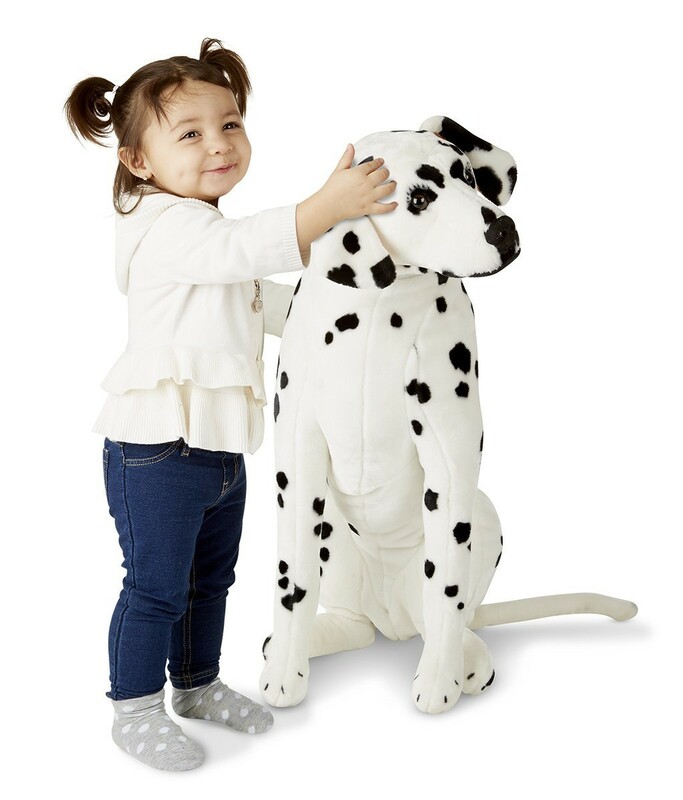 With nice floppy ears & nbsp; and with his dotted cup, big plush dog Dalmatier Freckles is a plush dog to fall in love with! Sturdy but not intended to sit or ride.